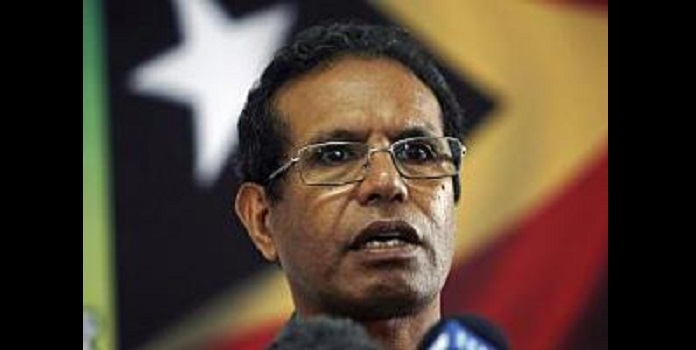 Government in Timor-Leste should seek mediation on the country's controversial media law, says the Pacific Freedom Forum. A Court of Appeal rejected the law a second time as unconstitutional earlier this month. "Authorities in Dili ignored concerns from international media, and human rights organisations, about the media law," says PFF Chair Titi Gabi. "Now they have had those concerns confirmed, again, by the country's highest court." The law had been rejected by the supreme court earlier. However, government sacked all foreign judges and officers after a resolution in parliament called for an "audit" of the court system. When the appeal court president declared the sackings illegal, the government ordered their deportation within 48 hours. PFF co-Chair Monica Miller said the latest court decision, by local judges, shows that Timor-Leste retains a strong desire for rule of law, despite deportation of foreign judiciary. "Government officials in Timor-Leste may want to look into regional trends towards formal mediation to resolve conflict over the media law." "Strong differences over the media law also show the need for an independent regional voice on media issues." PFF is campaigning for a Pacific media ombudsman to back up national self-regulation, handle complaints and hear media freedom concerns. for Asia and the Pacific, which specifically refers to media freedoms.